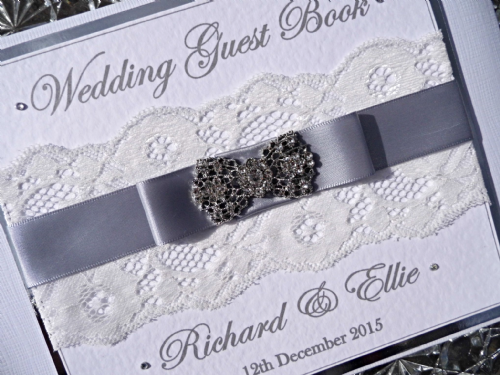 Personalised guest books handcrafted for every special occasion. 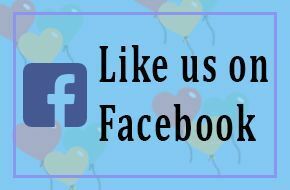 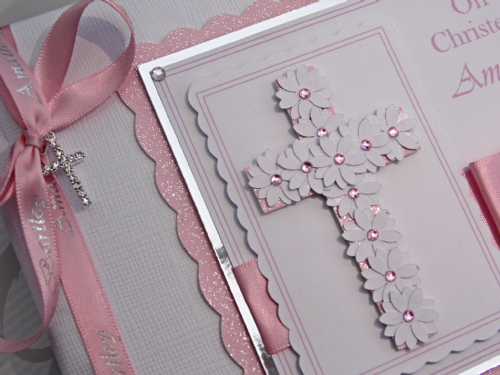 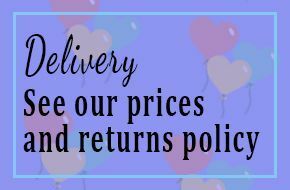 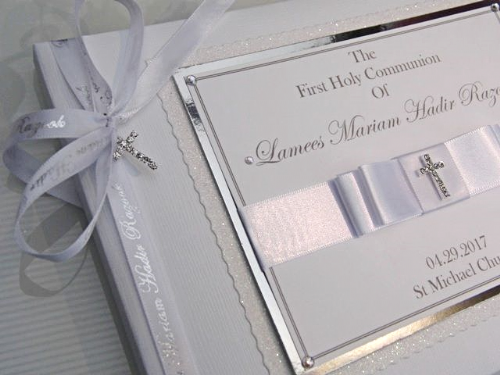 Baby Shower Guest Books, Christening Guest Books, Birthday guest books, Hen Night Guest Books, Wedding Guest books, First Holy Communion guest Books and many more. 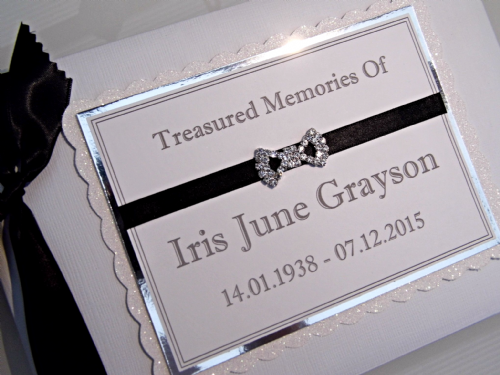 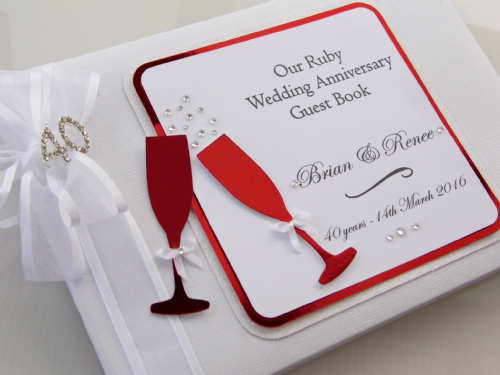 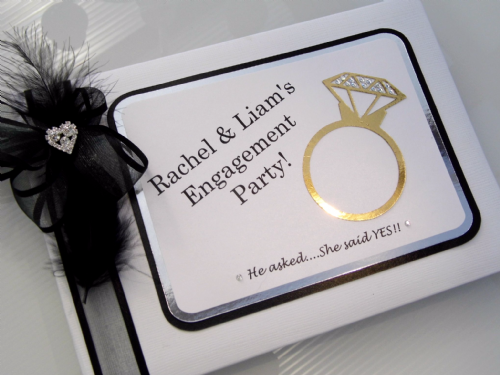 Our guest books are exclusively designed and made to order, ensuring a beautiful item every time. 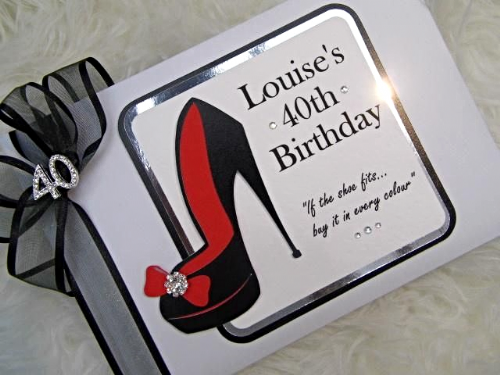 In our ever expanding range there is something for everyone's taste. 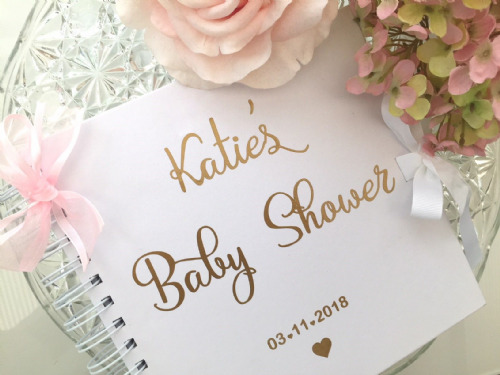 From modern fun birthday guest books to the more traditional or vintage style we are certain you will not be disappointed with our unique designs.